My aim is to help you, the new generation leader, discover your own path towards optimal performance. Whilst thinking through the challenges you are facing, we will ensure that we ‘keep it real’ and you can be congruent and authentic to your beliefs and ambitions. 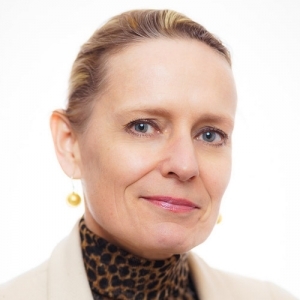 After studying at the Vrije Universiteit in Amsterdam and the Rijksuniversiteit in Groningen, Annelies pursued her professional career in various leadership positions in Finance, Consulting (both McKinsey & Company and the Boston Consulting Group) and Retail. Because of this, she can tap into a wealth of different experiences and understand various contexts. Annelies currently is member of the board of directors at Kinepolis, as an independent non-executive, and member of the supervisory board at the Nederlandse Loterij. As a coach, Annelies brings strong problem-solving skills to the table as well as hands-on business experience in retail and consumer facing businesses. As a pragmatic person, Annelies will make things tangible and concrete. She has a focused, energetic, and practical edge to her coaching, helping individuals develop the awareness, confidence and motivation for change.